This new lip balm has 3 flavor, Berry, Citrus and Mint. It has SPF 20 too and anti-oxidant! 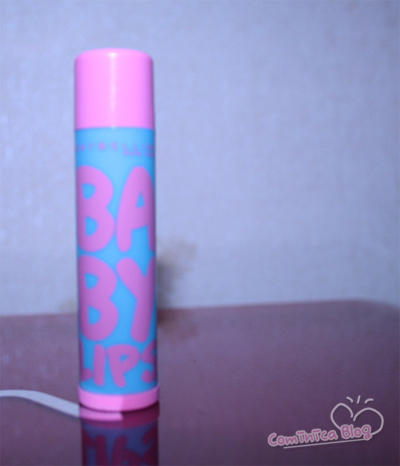 I saw this new lip balm in Pop teen magazine before, said its really good and recommended! So I just grab it once I saw it at John Little, I didn't want to regret. And at that moment I really need a lip balm! 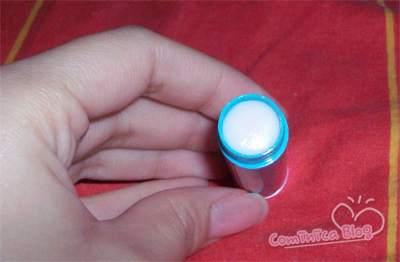 Once I tried this lip balm my lips become moist and not greasy, it feels so smooth and nice. 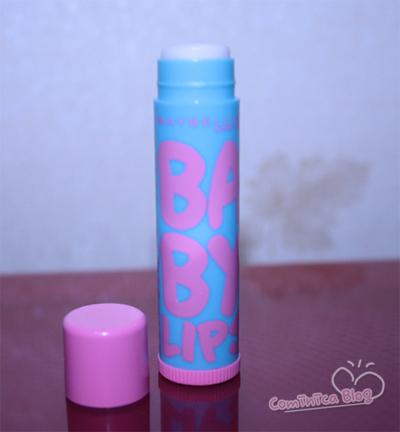 I just lovee this lip balm so much! My sister said to me that her lips was soo dry and hurt. Then I gave her this lip balm to try and tomorrow morning her lips felt soo much better! I told her, she must get this lip balm that day. LOL She got the mint one later. 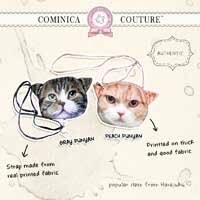 I just want to share this review to all of you! 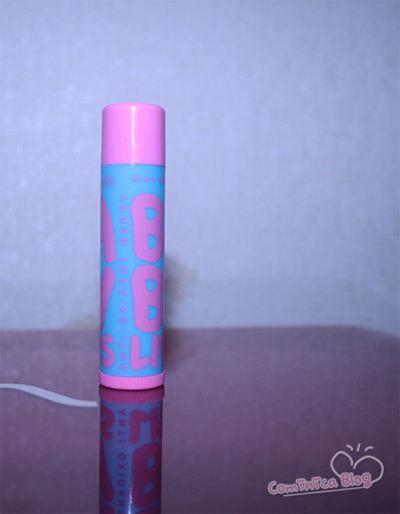 Coz this lip balm is really really nice, my sister had admit it too. 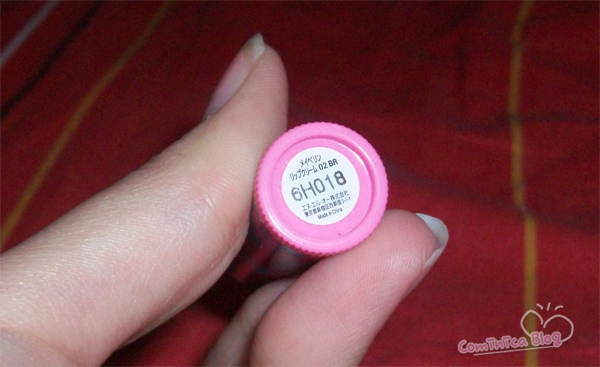 You know, she really hate lip balm, lipstick and all lip thingies >.< But this one, she loves it! Interested? Get it! And tell me what you think! The effect on your lips is fantastic! thanks for your comment. But I do not see you following my blog as you have written. Great products! 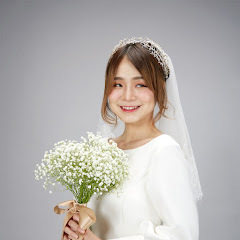 You have a nice blog..Would you like to follow each other? Want to try this ^^ looks good!! oh, maybelline?! i'll have to look for this! i like that it has anti-oxidants!